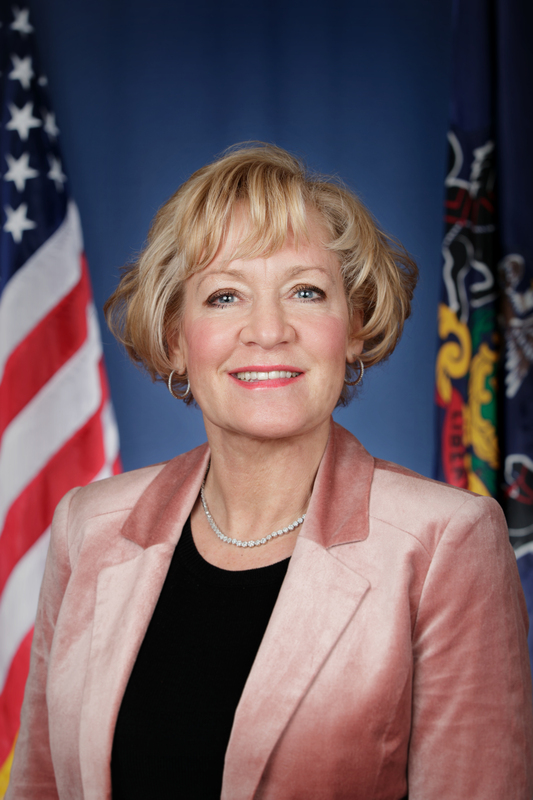 Bethlehem, February 1, 2019— State Sen. Lisa M. Boscola today announced the approval of a $219,640 Multimodal Transportation Fund grant to Lower Saucon Township to replace the Lower Saucon Road Bridge. “I am pleased that state dollars will be used toward this project that will enhance safety in Lower Saucon Township,” Boscola said. “Assisting municipalities improve the flow of traffic and enhance safety for motorists, cyclists and pedestrians helps keep the Lehigh Valley a great place to live”, Boscola continued.